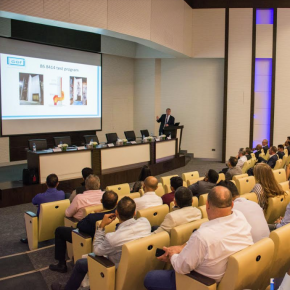 The survey showed respondents, all of whom were Gas Safe registered engineers, answered questions regarding overall satisfaction, brand awareness and product quality. 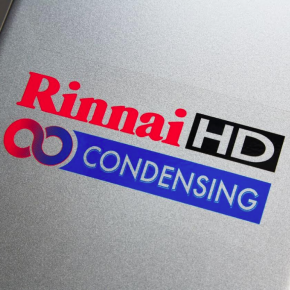 Rinnai came top on product quality – and technical service, in particular. More than 70% surveyed said they were regular customers, identifying ‘strongly’ that ‘quality of products’ and no ‘call backs to site’ were main reasons for their views. 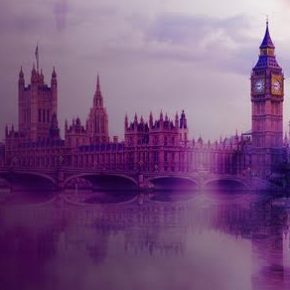 Over 65% of respondents said the quality of Rinnai’s product offering is ‘superior’ to the claimed market leaders, with a further 85% indicating the brand, including all elements of product range, reliability, innovation and customer service, is a genuine market leader. 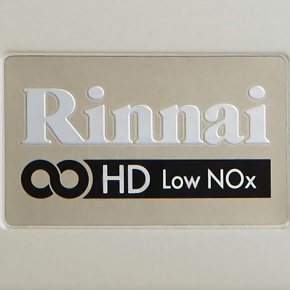 Rinnai units and systems have become the number one choice for large buildings and businesses, with a heavy demand for constant hot water or where high peaks of demand occur at particular times. The water handling capacity is infinite, as units can be installed to ‘cascade’. The benefits for the end user are big savings on fuel over other forms of water heating solutions, with the advantage of there being no need to give up valuable space to install a cylinder. 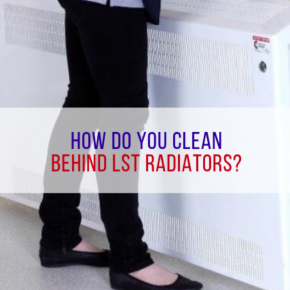 Plus, there are no standing losses to account for, as happens with traditional stored hot water systems. 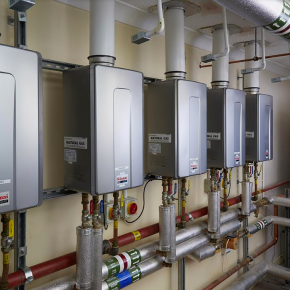 Rinnai’s Chris Goggin commented: “We believe our range represents the best value-for-money commercial hot water solution on the market today, and it can be delivered direct to site in one complete, easy to manage package.